NEW YORK, April 21, 2015 /Source: PRNewswire/ — Foot Locker, Inc. (NYSE: FL), the New York-based specialty athletic retailer, announced today that they have entered into a collaboration with PENSOLE Footwear Design Academy to invest in the next generation of footwear by fostering innovation and creativity in the classroom. Foot Locker and PENSOLE will partner with ASICS Tiger™ on their first initiative this summer. 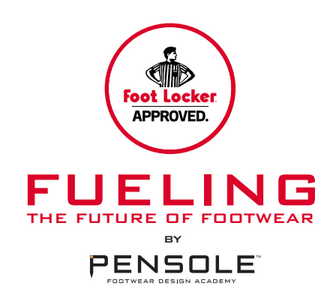 Foot Locker’s first “Fueling the Future of Footwear” course is set to take place from July 13 through July 31. The curriculum for the three-week, class-based competition is built upon Foot Locker’s commitment to delivering the freshest, athletic-inspired footwear and PENSOLE’s “learn by doing” footwear design process. The brands will work together to select 18 students to comprise six teams with skill sets across design, engineering/materials and business to create a new collection for ASICS Tiger™. The competition winners will be chosen by a mix of Foot Locker, ASICS and industry executives, alongside the professor of the course, and PENSOLE founder, D’Wayne Edwards – acting as master curators and giving the emblematic Foot Locker “Approved” seal to the winning design. The chosen design will be sold at select Foot Locker locations and the winning team will receive a $12,000 scholarship. Applications for consideration into the program should be submitted no later than May 24 in order to be eligible for consideration. 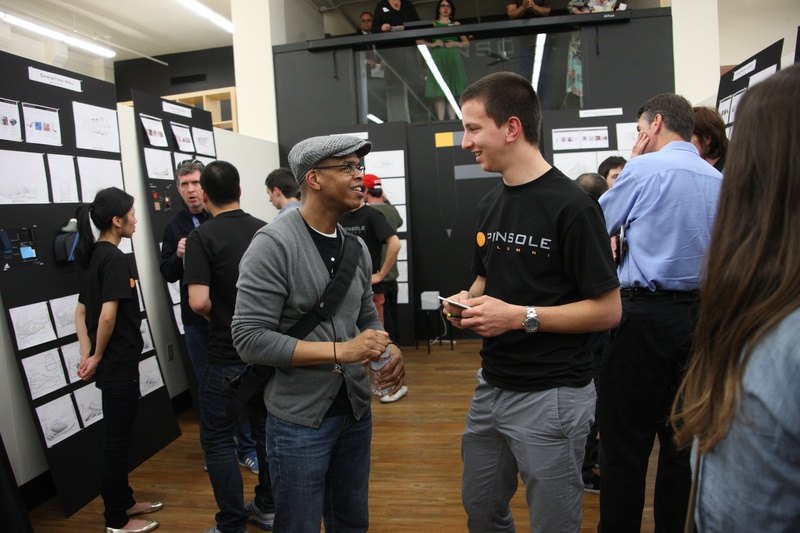 Applicants who are accepted into the challenge will be notified by June 15. All entrants must be at least 18 years of age. For further information, application details and more, visitwww.footlocker.com/pensole.